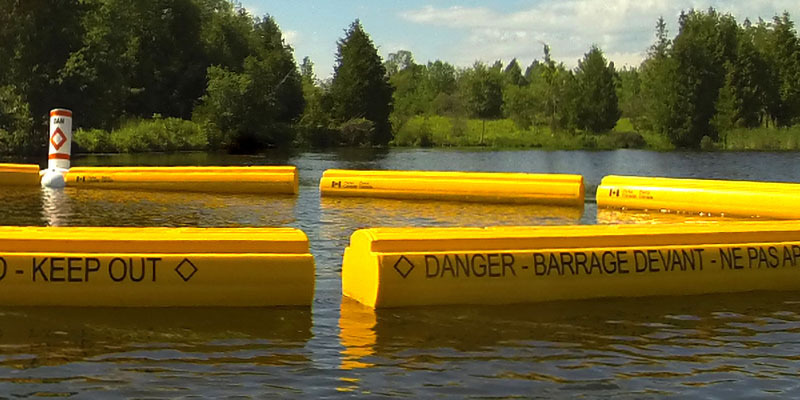 Custom built, high performance Flotation Devices for Waterway Barriers. 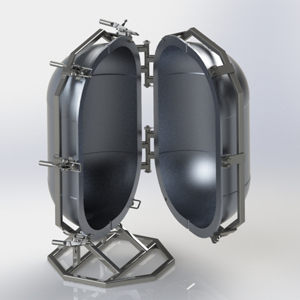 Hydrotika is our subsidiary and partner that is focused on designing and producing custom-made floating devices. Since 2011, many federal, provincial and municipal governments have chosen HYDROTIKA’s solutions to meet increased nautical security requirements. With high quality technical and composite materials at affordable rates, HYDROTIKA provides clients with the best value for money on the market. We use new, high-quality materials when we cast and assemble all our products. 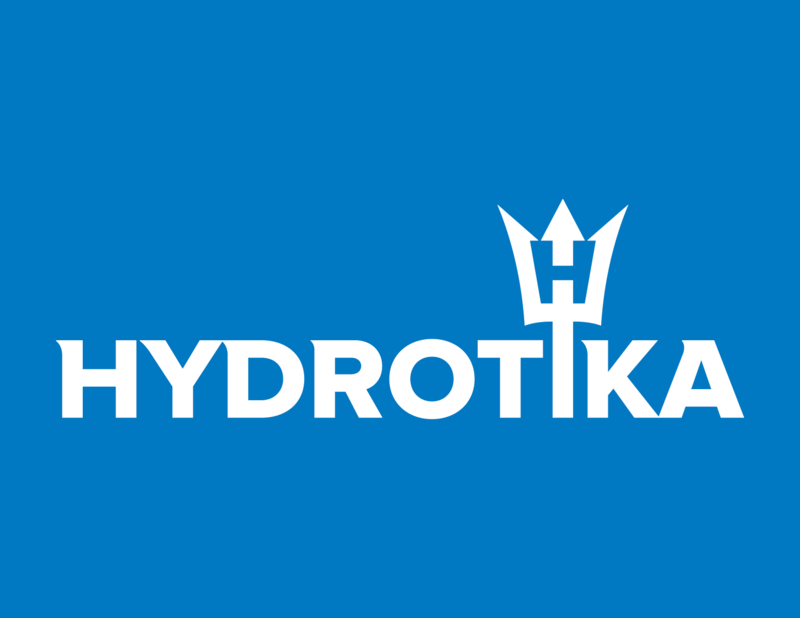 HYDROTIKA is ISO 9001 certified and our products meet Canadian and US standards. Our dedicated team and our associate experts are ready to offer you solutions that meet your needs. Whether you need to design fasteners/attachments, pilings/stakes, shoreline or deep sea anchors, our technical staff will use the latest technology for every step of your project. We bring your projects to life with 3D modeling. 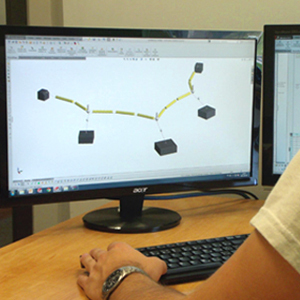 This technology allows us to make multiple virtual tests of a design. 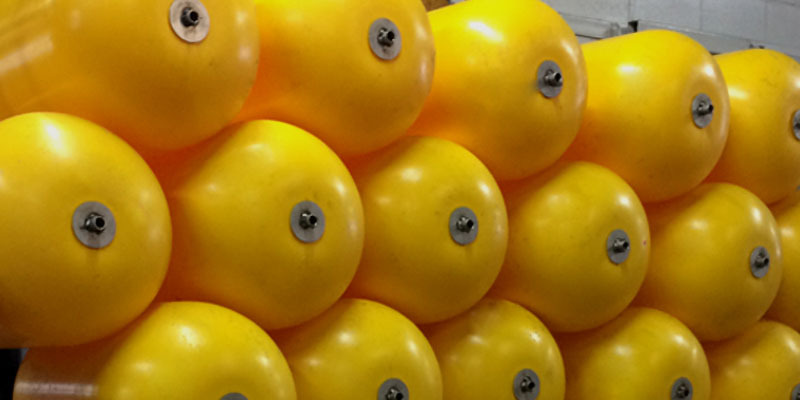 It’s a powerful advantage when we produce custom made anchors and floating devices. 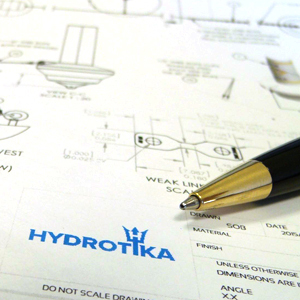 HYDROTIKA has over 20 years of expertise in designing, developing and manufacturing new products. We control the entire manufacturing process from designs and prototypes all the way through installation and maintenance. This means we can provide a rock-solid guarantee that our products will meet your needs completely. Our Hydrotika line of products uses a casting formula developed for specific applications. Suitable for a wide temperature range (from -40oF to +140oF).